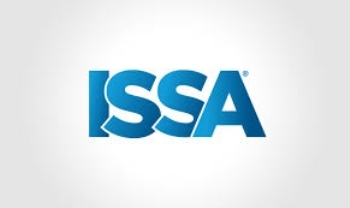 ISSA Cleaning Times represent the amount of time it should take to perform certain tasks per 1,000 sq.ft. Click the document below to view a compilation of estimated times. The industry standard for all cleaning tasks.